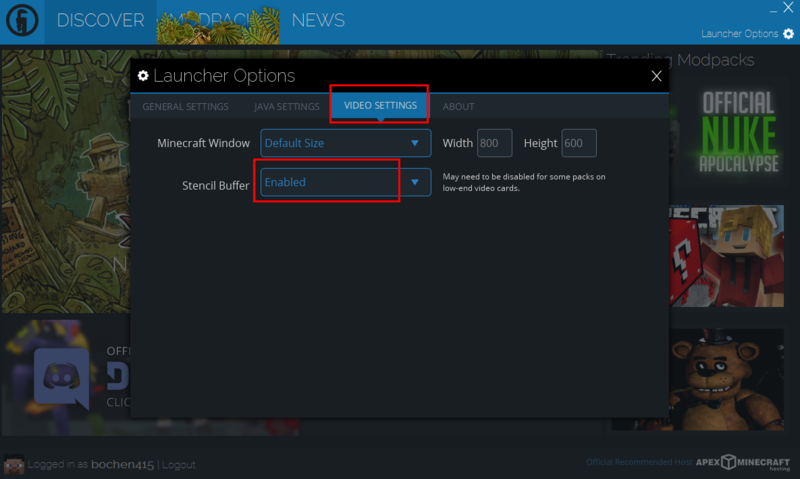 Open the launcher options, click the video settings, disable stencil buffer. Close the options. 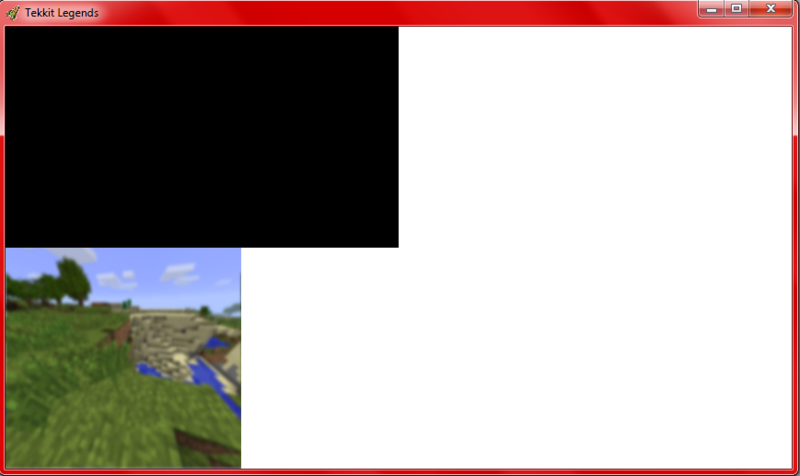 Exit the launcher. Try again. Report any findings.